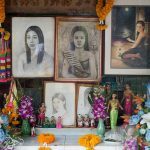 Best items to buy in Thailand — Top 15 cheap, famous & best gifts to buy in Thailand - Page 2 of 2 - Living + Nomads – Travel tips, Guides, News & Information! 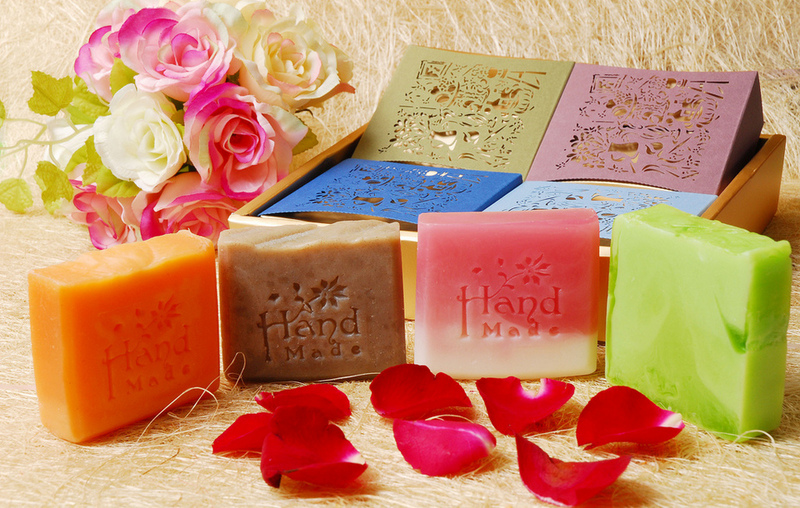 Another cute item can be purchased as a gift that is handmade soap. 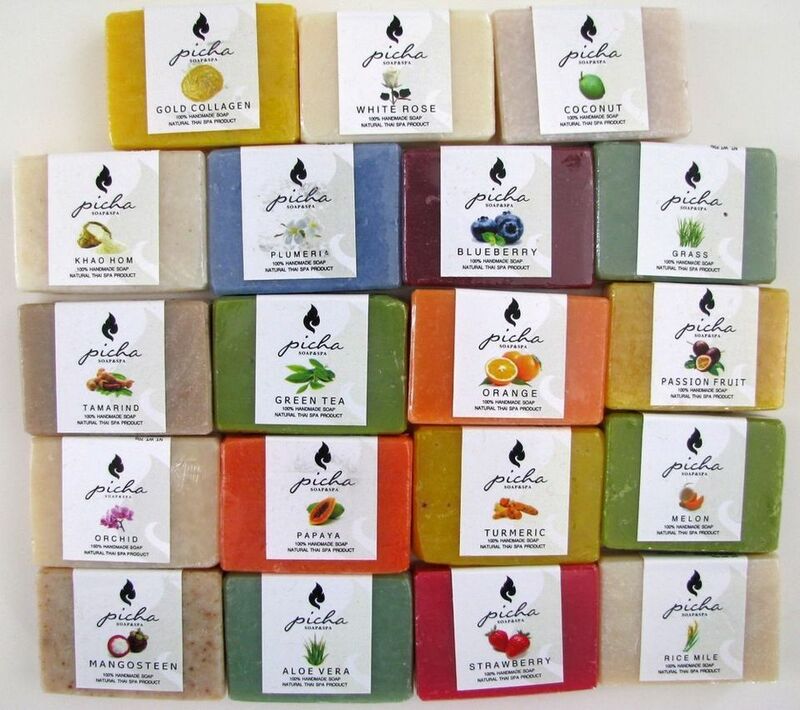 I swear to you, entering the shops that sells these soaps are just want to bring a big bag to buy all to bring back to home. Just soap, but so cute. 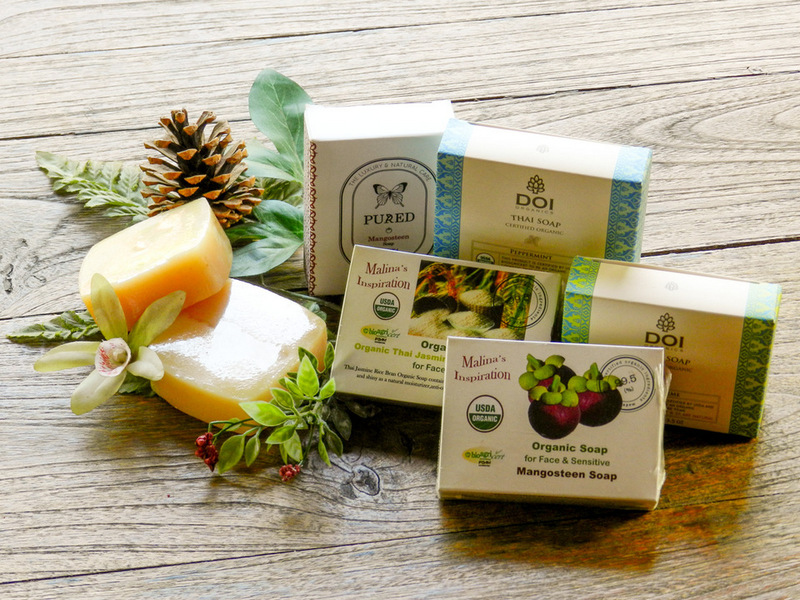 These handmade soaps will have many shapes such as watermelon, apple, mango, pineapple, etc. 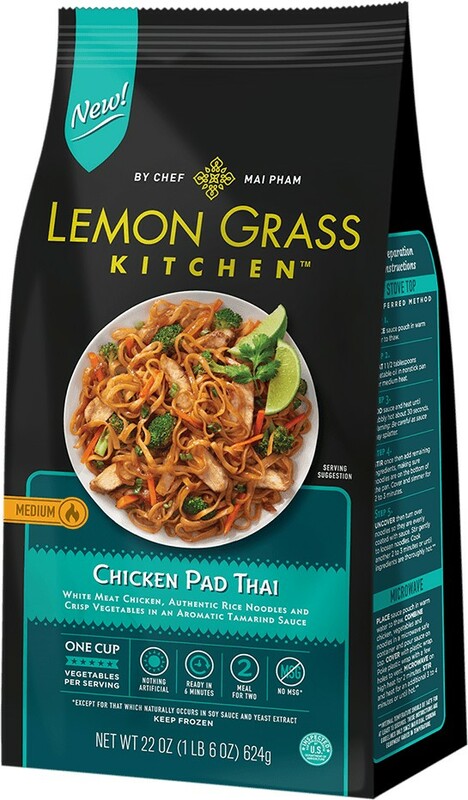 with the smell is also very rich, look but only want to eat. 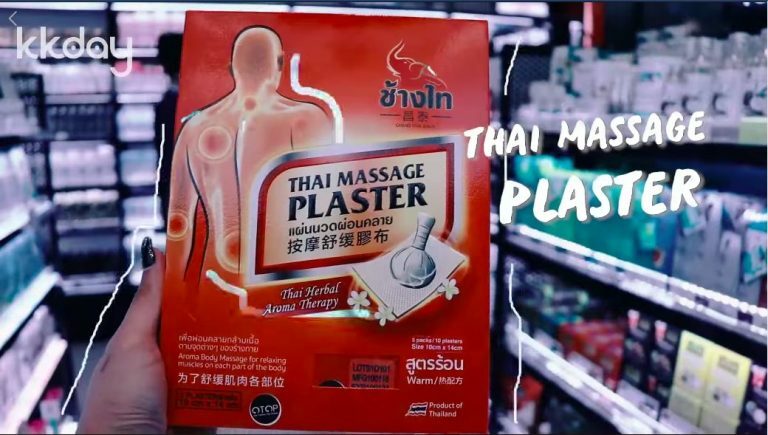 This is also a popular souvenir in Thailand so you can easily find in night markets, souvenir shops or even in major shoppings (such as Platinum Mall, Mega Bangna Bangkok). Credit: best gifts to buy in thailand blog. 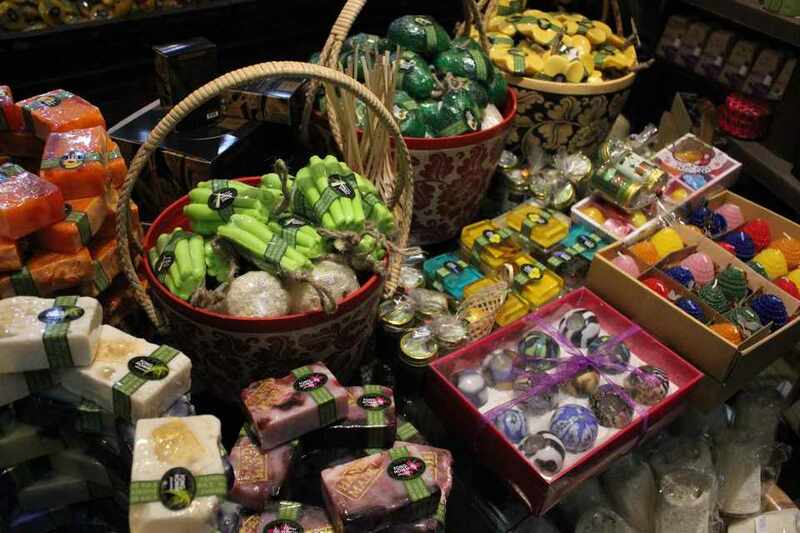 Picture: best items to buy in thailand blog. 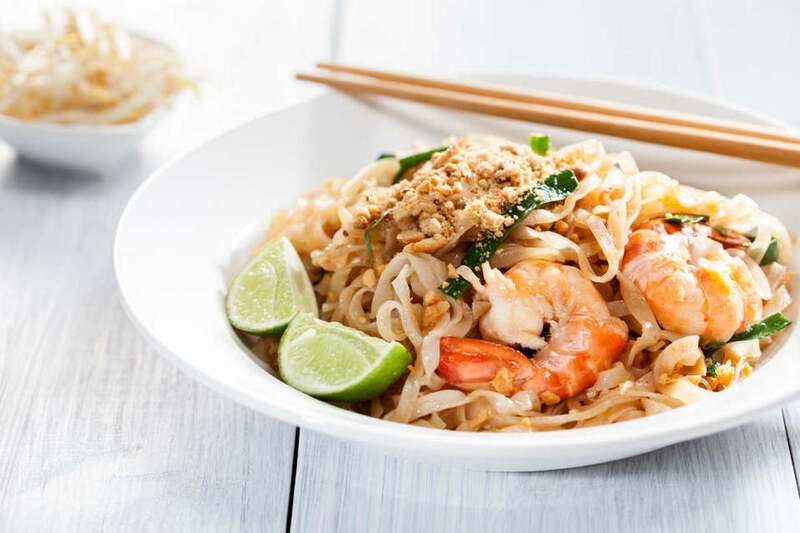 Buy what you buy but can not forget to buy Pad Thai – “national dishes” of Thailand. 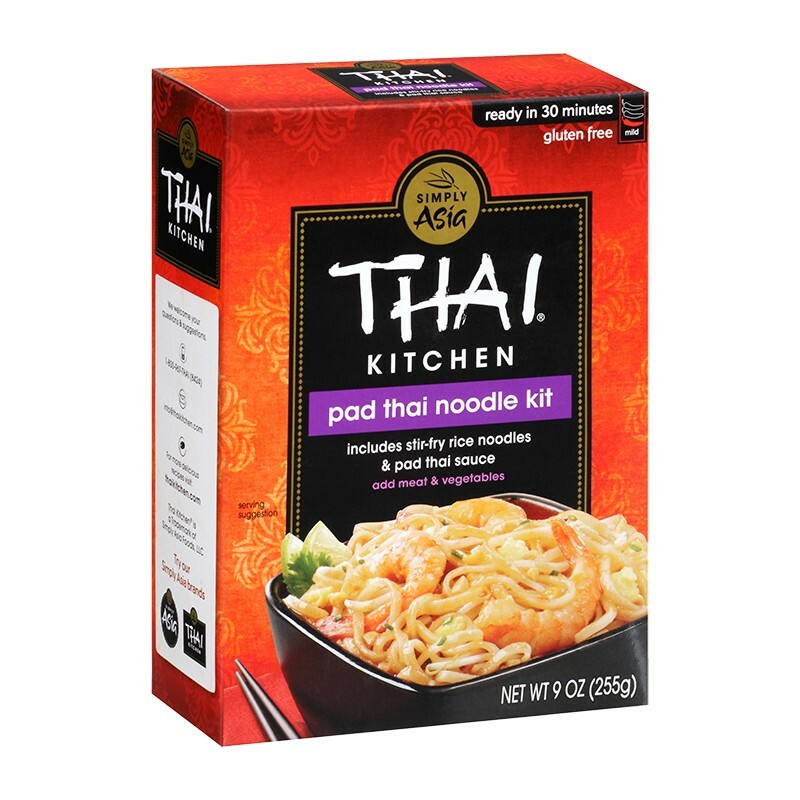 Visiting Thailand, surely anyone also will try Pad Thai at least once (Similar traveling to Vietnam, you have to try Pho noodle soup). 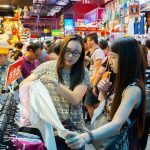 Photo: things worth buying in thailand blog. 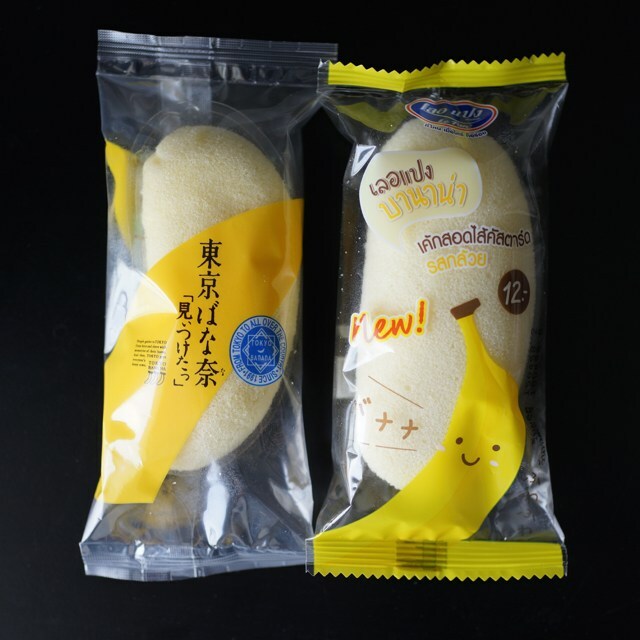 A “national dish” that no less attractive than other dishes, that is banana cake, with variety of types and packaging. 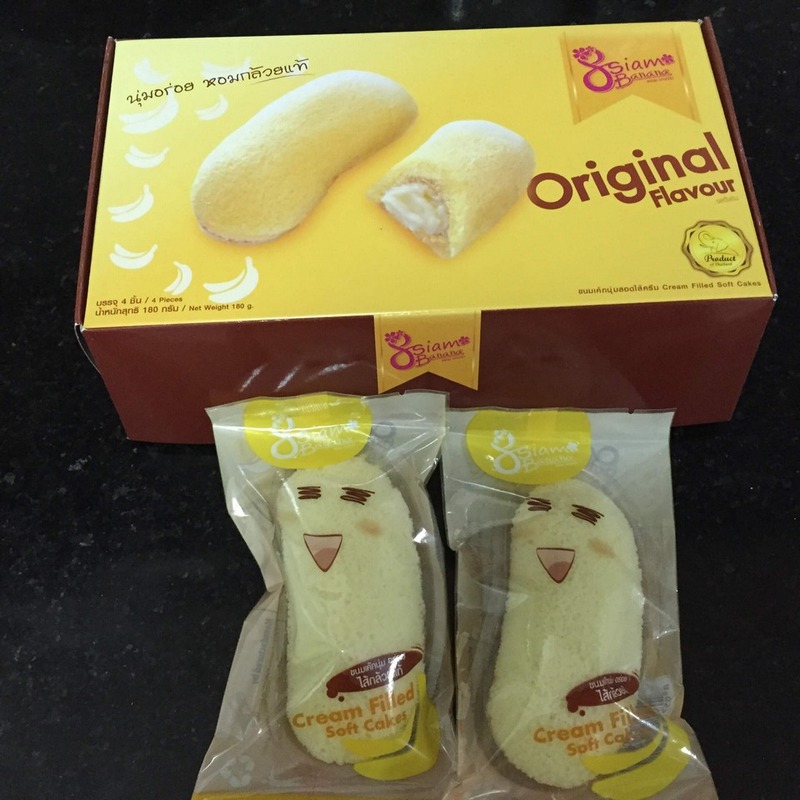 This sponge cake with banana cream kernel make us curious, we does not know the reason why many people travel to Thailand will also buy or have to purchase as gifts. It’s light, fluffy, with a smooth custard-cream filling, not too sweet. We often meet them on the shelf of 7-Eleven store, if you can not find a place to buy, let’s come these store. The price is 12 Baht / cake. 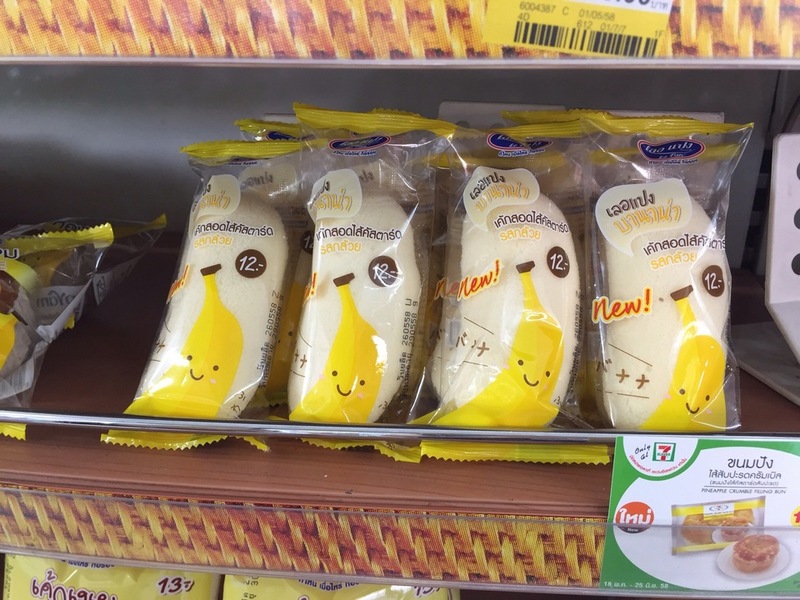 Banana cake at 7-Eleven store. In addition to food, Thai massage is one of the things that visitors have to try when traveling self-sufficiency to Thailand. This gift is often suitable for employee office who have to sitting a long time, tired, or older people love to massage with aromatic herbs, pleasant, very relaxing. 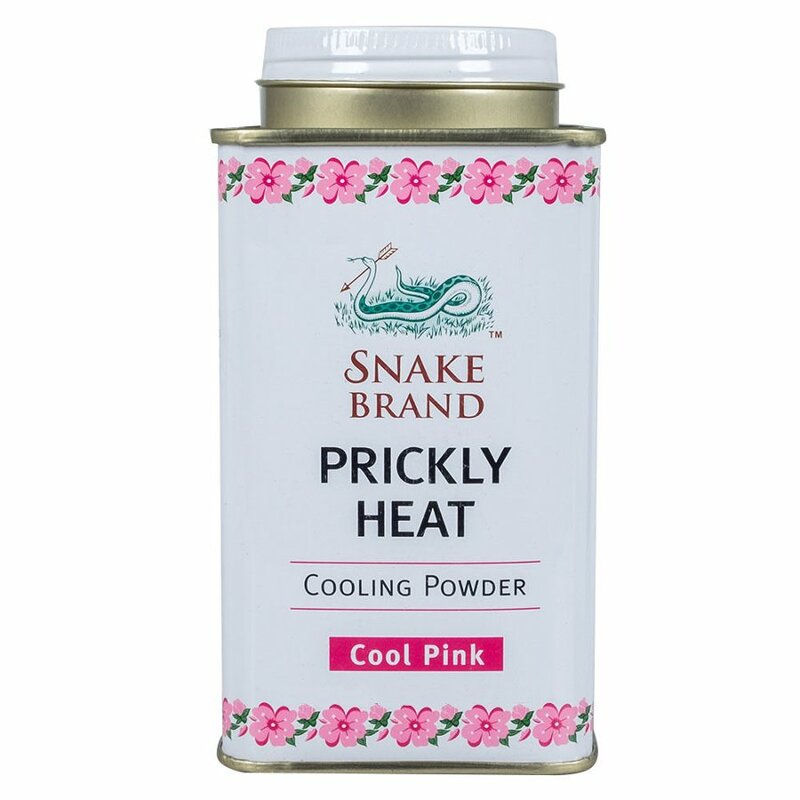 A type of powder used in the summer, applied to the skin will dispel the heat, super-suited to the hot climate like in Vietnam. If your friends are mostly sisters, this is also a very worthwhile gift to buy. 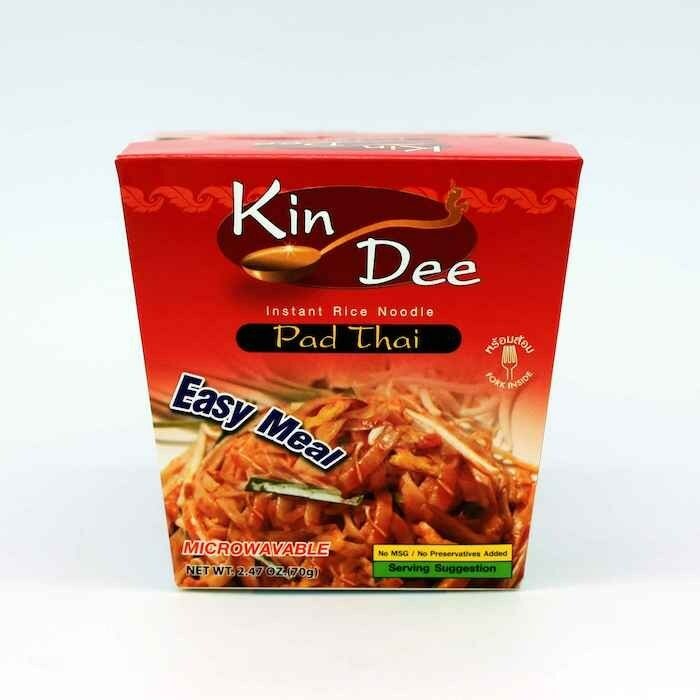 This item is also available in BigC, as we said above BigC here is very amazing, has almost things, so if you do not have much time to wandering, let’s come here to choose. 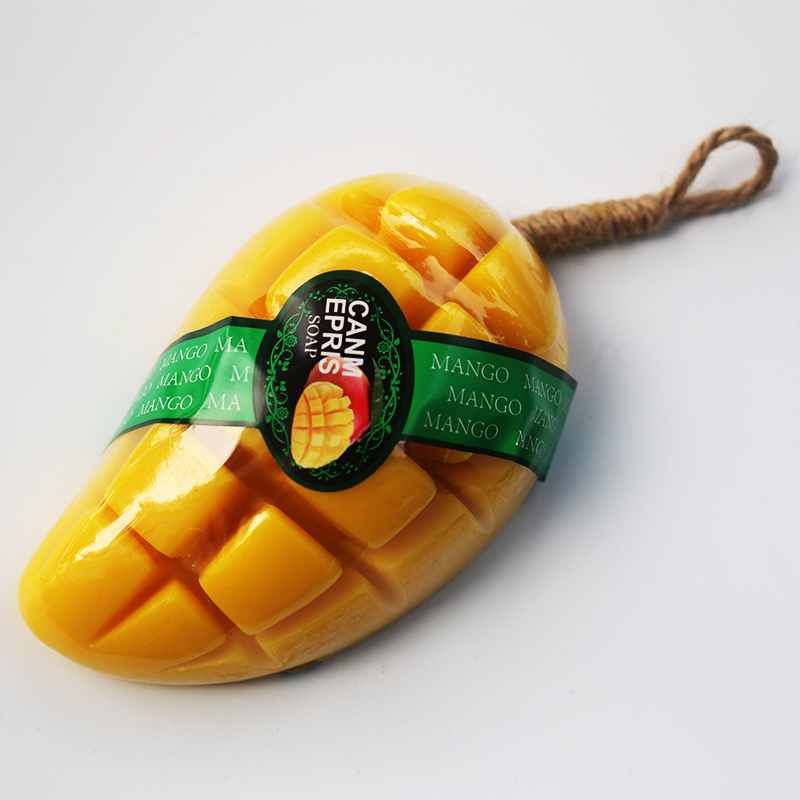 This is also a gift that you should buy when traveling to Thailand. 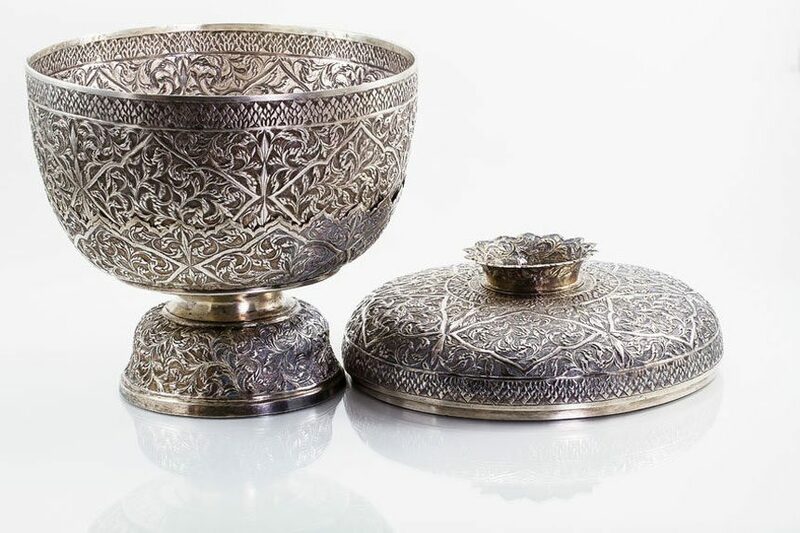 Thai silver is cheaper than Vietnamese silver and has high gloss. 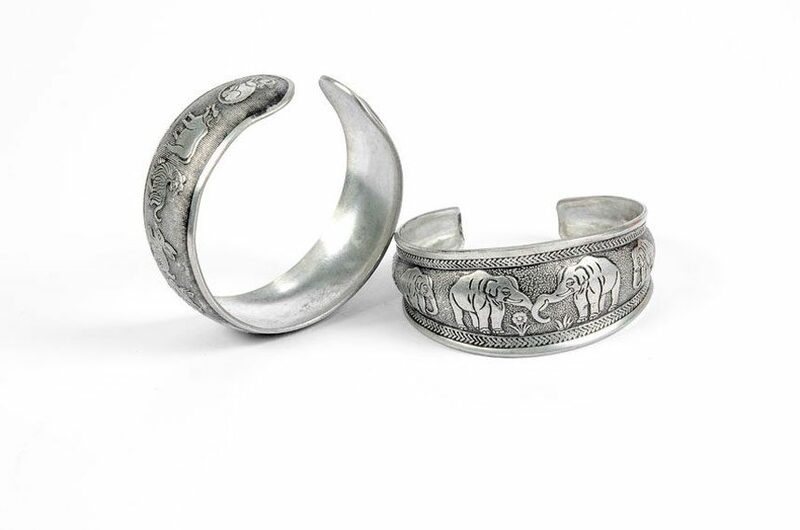 And especially the jewelry made from silver is often crafted sophisticated, elaborate and delicate. If you love the charm bracelets of Pandora but regret the price of expensive, surely the charm bracelets from the Thai silver will be the right choice for you! 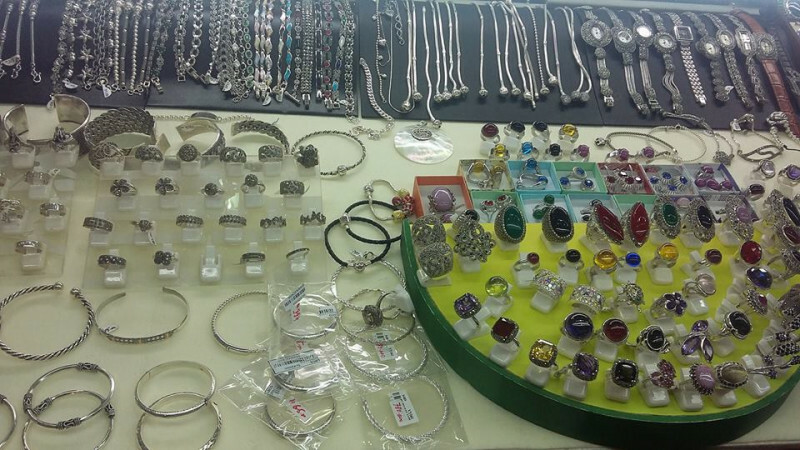 Silver items can also be purchased at the shopping centers in Bangkok, or you can go to Silom area, Chinatown. 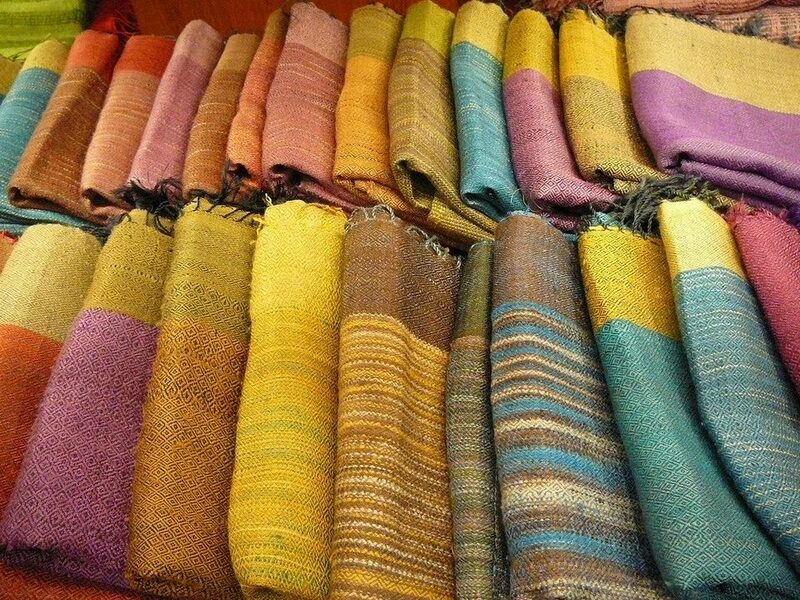 One of Thailand’s most distinctive gifts is Thai silk and silk products. 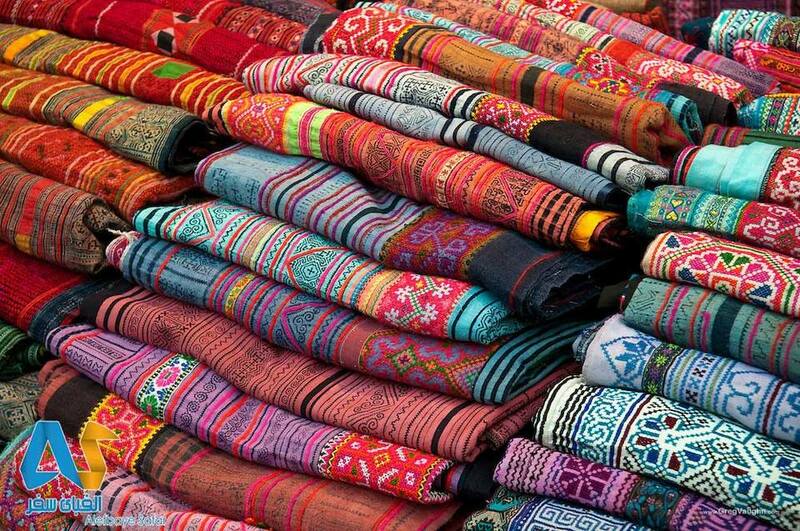 Fine products made from Thai silk are usually more expensive because they are completely hand-woven and have high fineness, elaborate and delicate. If possible, you should go to Jim Thompson stores to find Thai silk products. 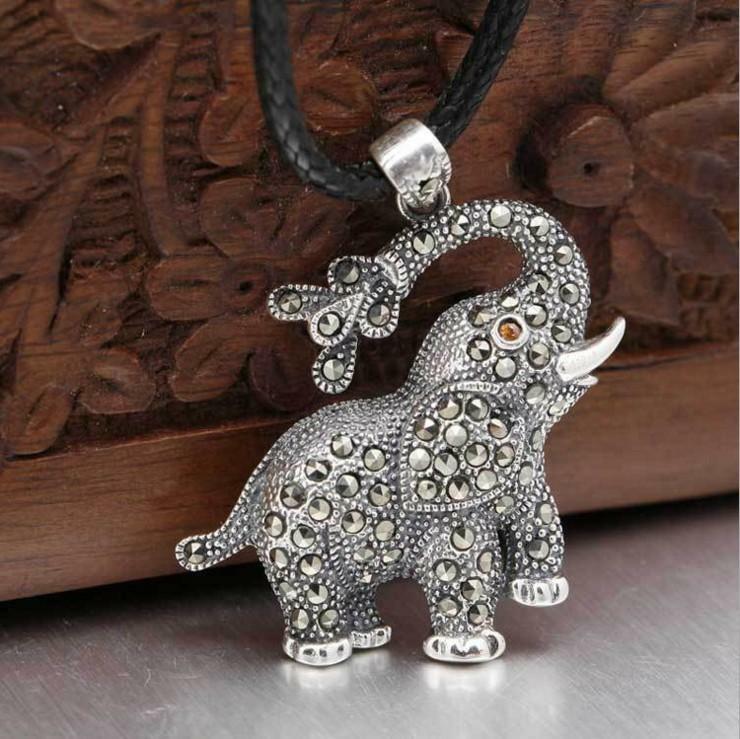 This is a chain store has a well-known brand, so you can be absolutely assured of quality. Jim Thompson Bangkok: 153 Sukhumvit Soi 93. 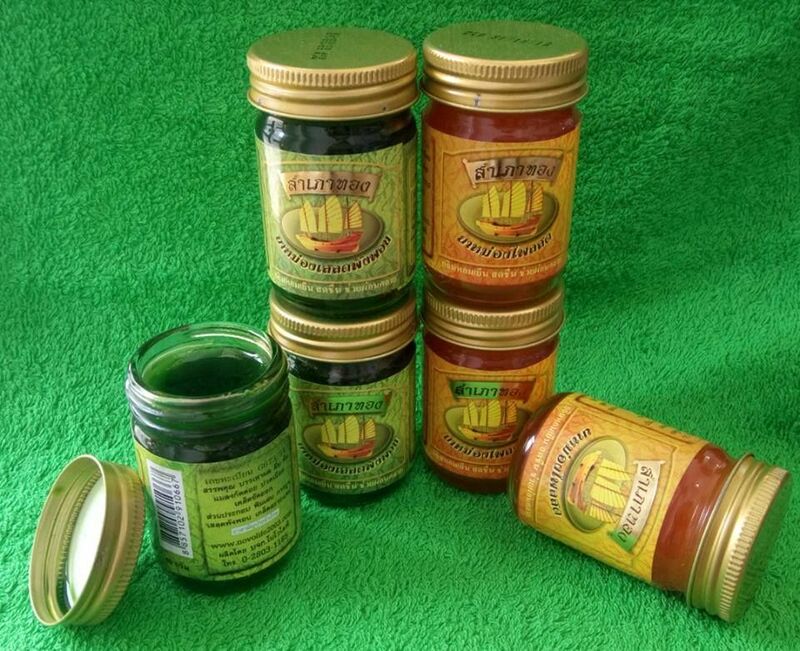 Siang Pure Oil. 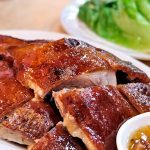 Credit: best gifts to buy in thailand blog. This is probably the perfect gift for grandparents and elders, right? 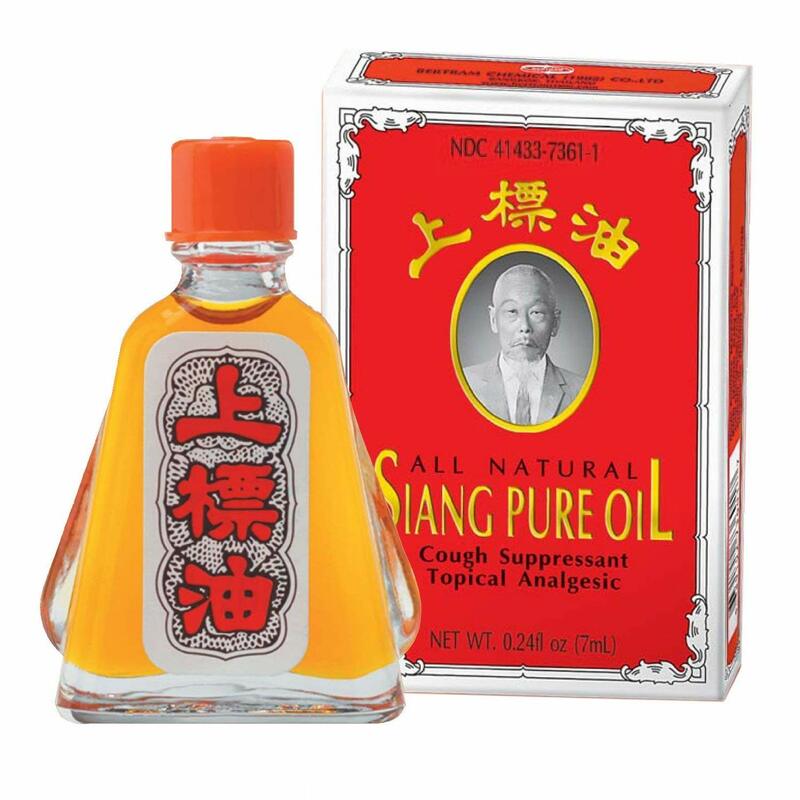 Although there are many types of oil heat rub in Vietnam, but Thai oil heat rub is still a thing that Vietnamese tourists buy quite a lot. 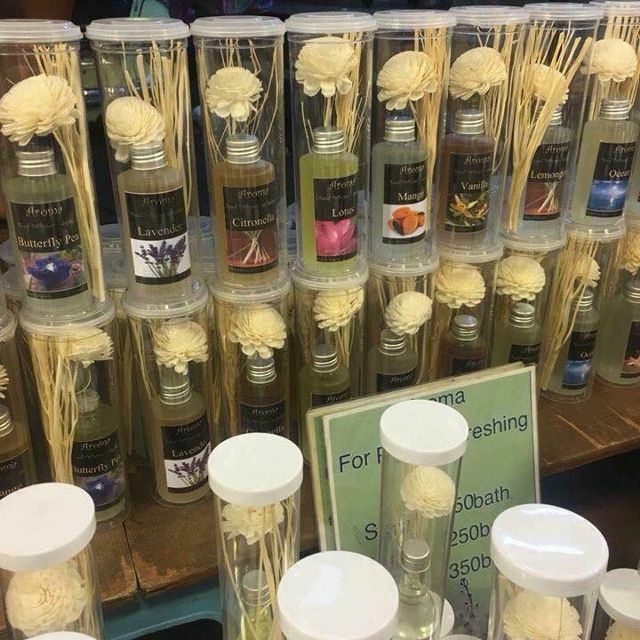 Not only has the familiar use, but Thai oil heat rub also has a unique feature is the possession of many different scents. 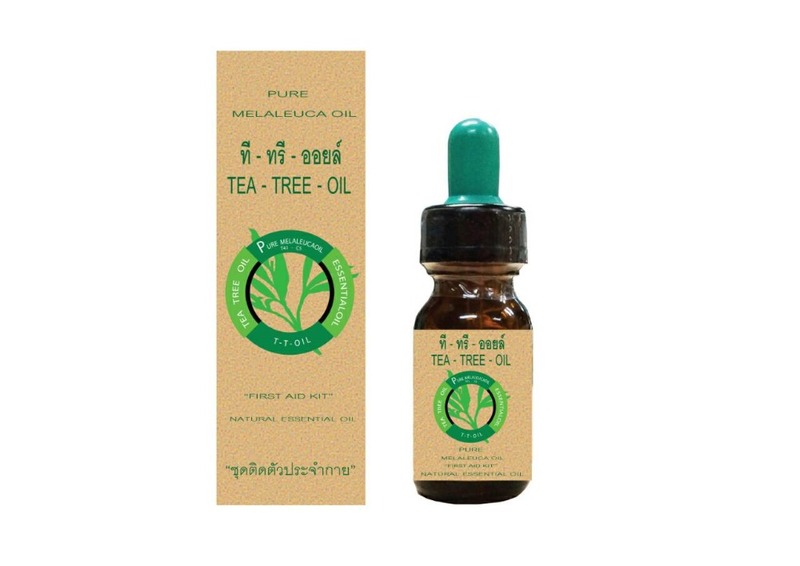 The price of these oils is relatively cheap if you buy in Bangkok, prices range from $2-5 / 5 bottles. You can buy it in 7-Eleven convenience stores, which are all over the street here. This is usually your first choice of visitors when shopping in Thailand. Tiger bone glue with the effect of strengthening the vitality, cure the panacea, from kidney disease to cardiovascular disease, high blood pressure. 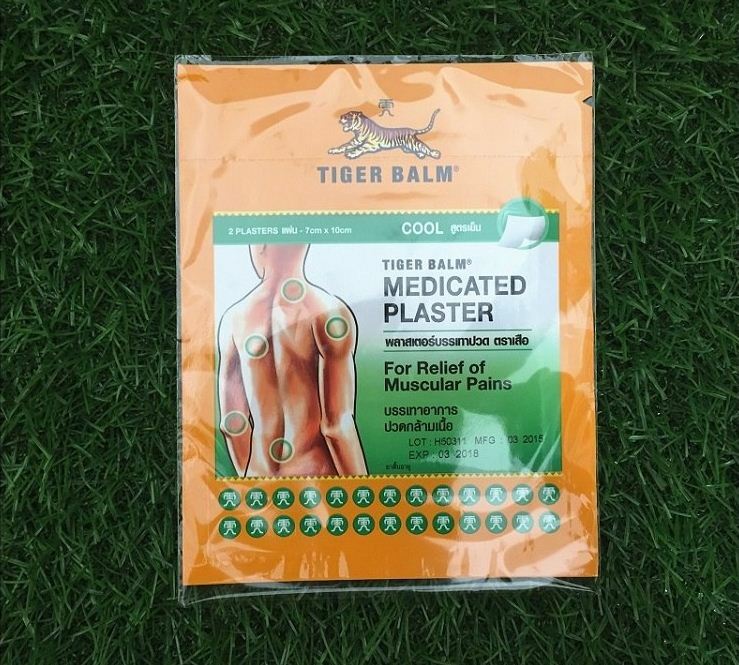 For older people, tiger bone glue are used as a “miracle drug” for the treatment of low numbness, tenderness, difficulty walking, limb spasm, osteoarthritis, asthenia. 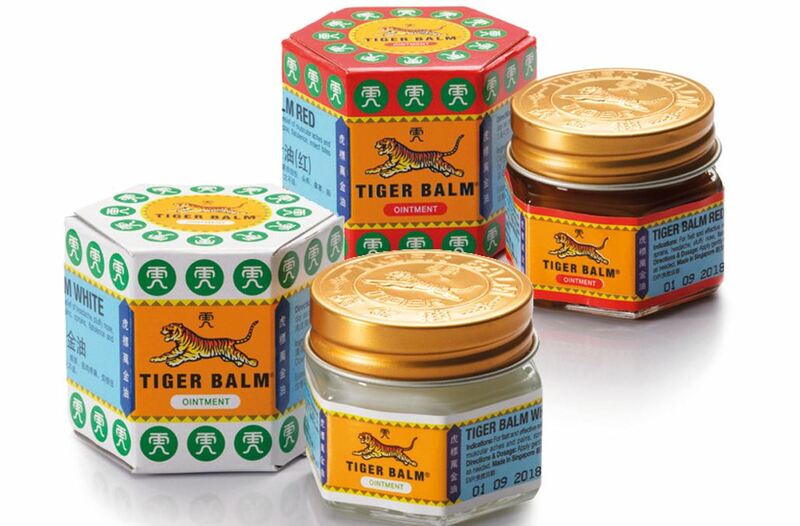 In Thailand, there are more and more tiger farms are raising for needs of tiger bone glue. 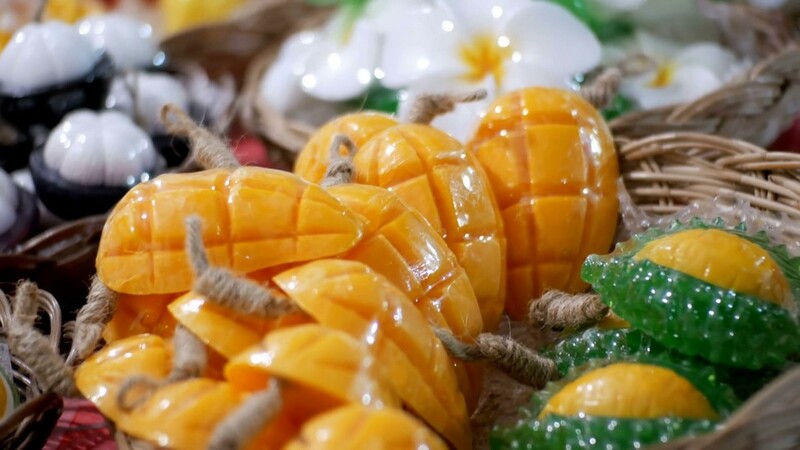 With the price of $52 for a small box of 2 pieces (150g x 2), tiger bone glue is really the value, meaning and quality gift that you to give relatives after the trip to Thailand is full of fun. 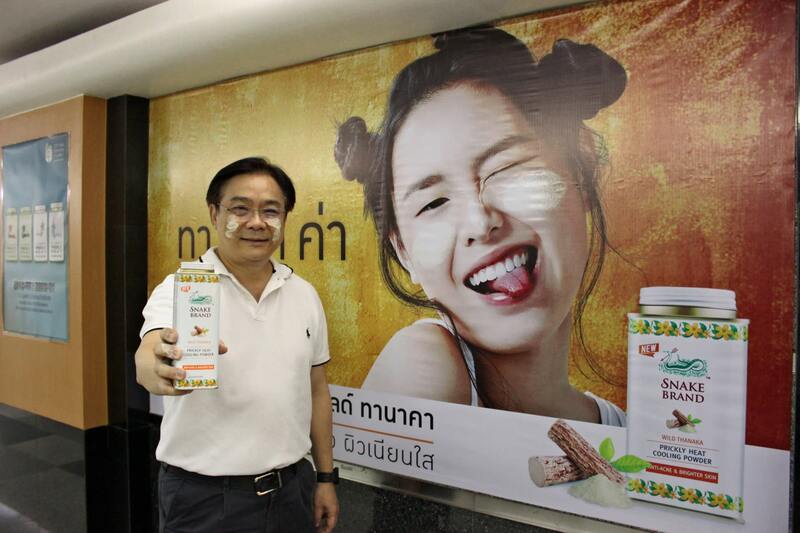 This is also one of the things that most tourists choose to buy when coming to Thailand. 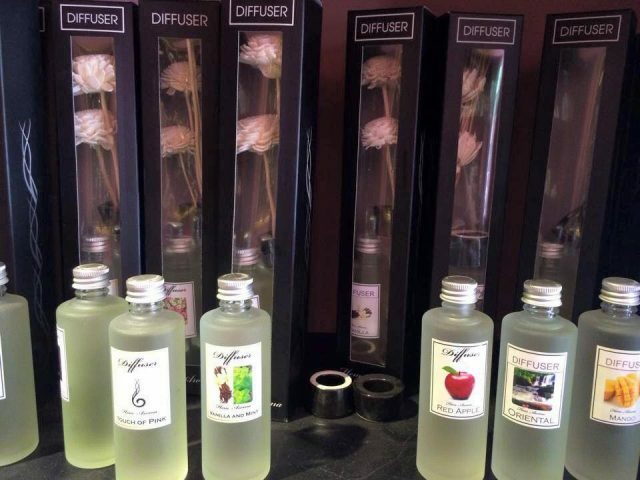 It is also possible that the essential oils, melaleuca oil is sold in almost every place, from the shopping centers, traditional markets or even the airport also sells a lot. Depending on each brand as well as the price you can find different places to buy essential oils, melaleuca oil. 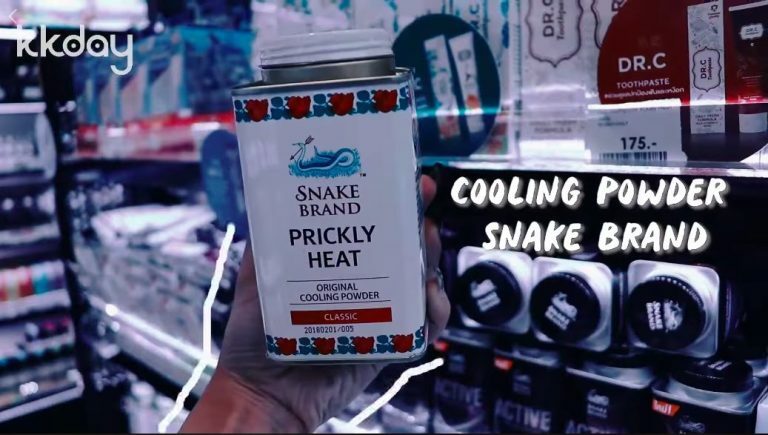 If you want to buy a kind of nice packaging, polite, you should go to the shopping centers such as Siam, Terminal 21, 1st floor Big C … or simply at the airport. 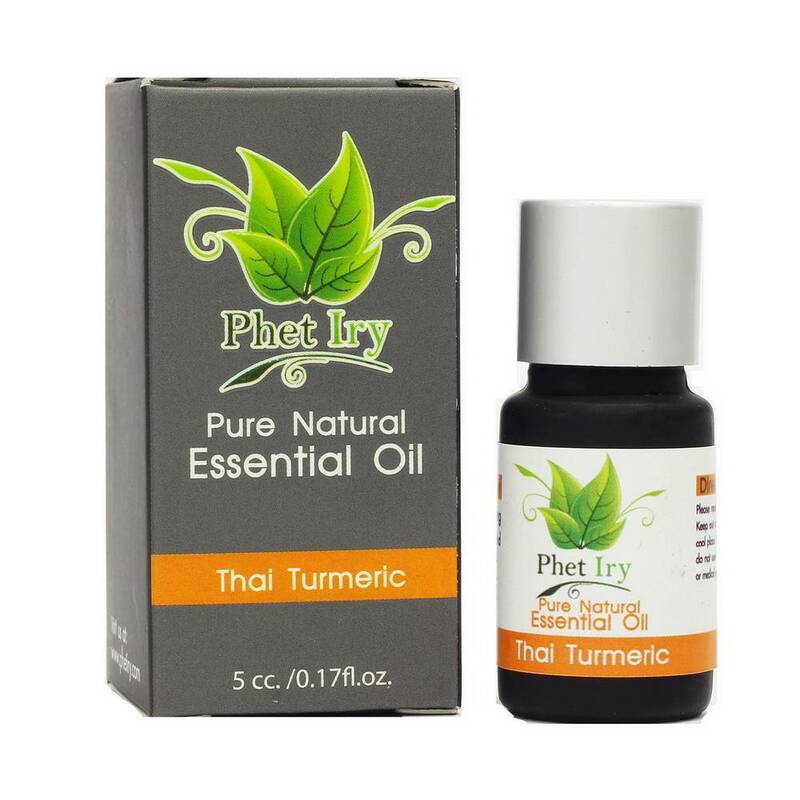 Pure, natural essential oil Thai Turmeric. Credit: best gifts to buy in thailand blog. If you want to buy to give friends, the form is not important, you can be bought in markets such as Pratunam, Chatuchak weekend market. 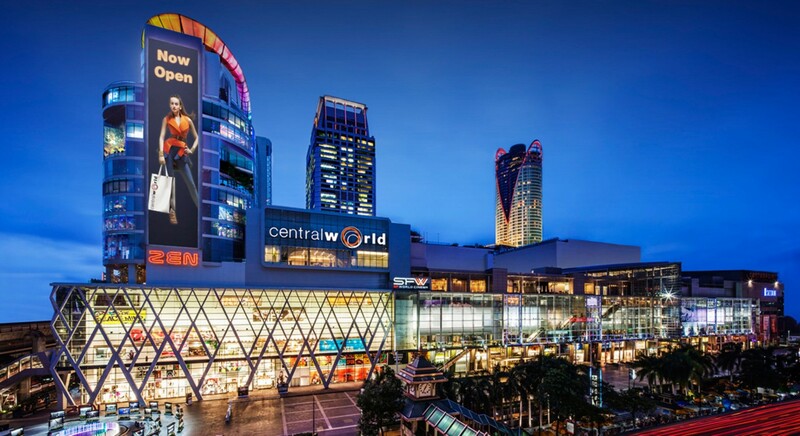 Central World. 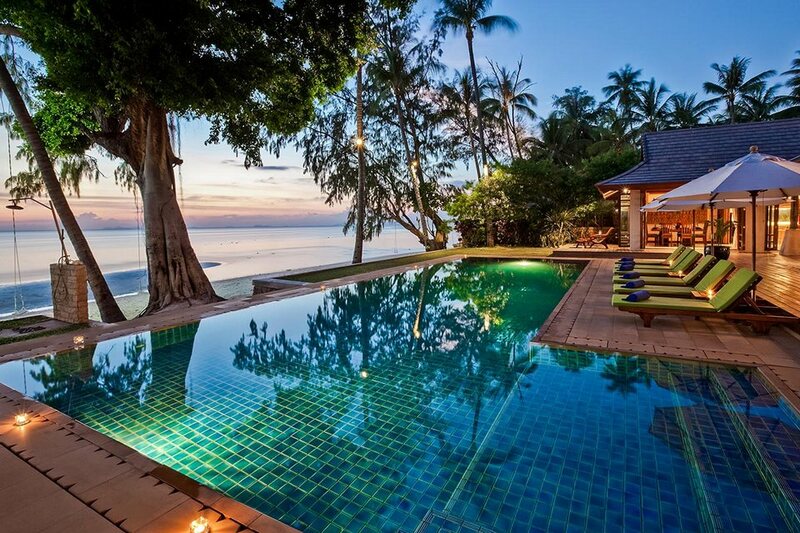 Picture: best items to buy in thailand blog. We have listed the best shopping places in Thailand in a series of articles below. Let’s check it out! Chatuchak market blog — Get lost at Chatuchak weekend market Bangkok, Thailand. Bangkok shopping guide — Top 16 best shopping malls in Bangkok you should visit. 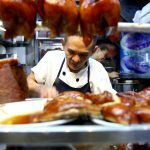 Top night market in Bangkok — Top 5 best night markets in Bangkok you must-visit. 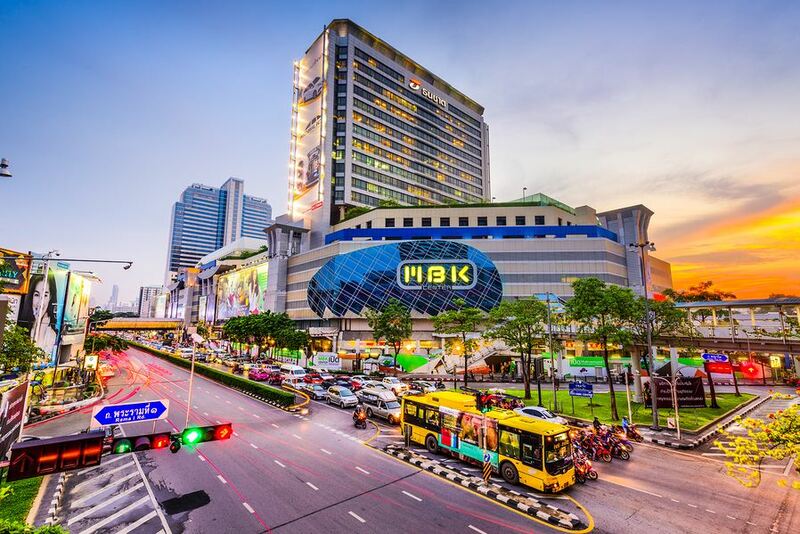 Explore Mega Bangna Bangkok — The second largest store in Southeast Asia. Chatuchak shopping — Top 5 best shops in Chatuchak market you must visit. 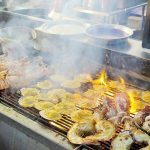 Explore Phuket weekend night market — Enjoy shopping at Phuket’s most famous night market. 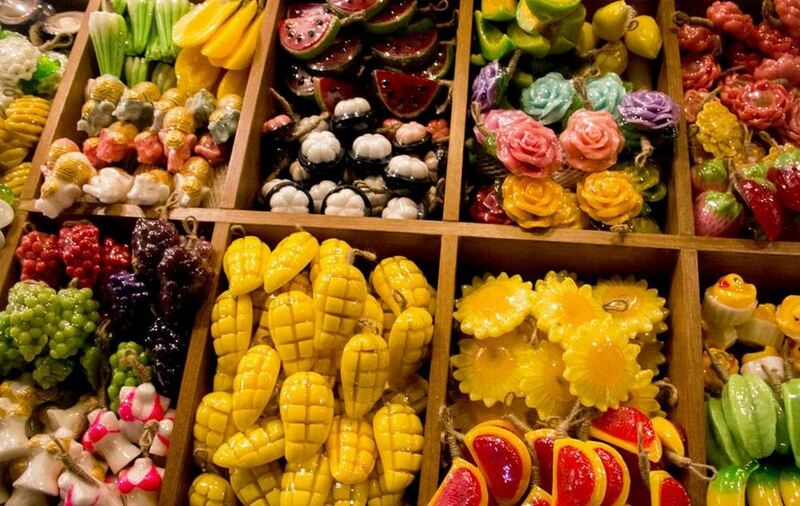 Explore Rod Fai Night Market — One of the most attractive night markets in Bangkok. Explore Terminal 21 Bangkok — One of the best places to visit in Bangkok. MBK shopping centre. 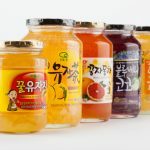 Credit: best gifts to buy in thailand blog. The shops, shopping malls often open late, around 10:00 – 10:30 am, so you should remember the time to go, avoid the case go too early and have to wait. To be sure to buy at the best price, you should take the time to take a look the shops around to compare and, if could, let’s comfortable bargain. Thailand is a shopping paradise, so you need to balance the time to visit and shopping, if not, very easy to fall on the shopping. Weekend is the best time for shopping because in addition to the shopping centers, there will be many small markets meeting at the weekend. Taxis in Bangkok usually do not run as meters clock and have to bargain, BTS depending on location, if luck, it is near place that you want to go shopping or otherwise have to walk a short distance. You can choose Grab will be cheaper, have maps so not afraid to go around. Let’s get the sim 4G to book and communicate with the driver more easily. 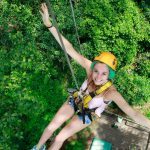 Are you looking for more Thailand travel guide: Things to do, activities, attractions and other things? 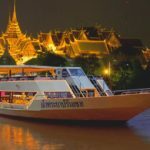 Let’s check it out our Thailand blog — The fullest Thailand travel guide for a budget trip to Thailand for the first-timers.